Before I had a child I didn’t have much knowledge about different parenting styles. I knew there were certain things I wanted to do, like breastfeed, but there was lots of unknown things. I remember my friend telling me that her son often came into her bed in the middle of the night, I remember saying ‘oh you’ve made a rod for your own back’ and thinking I would never ever do that. I also thought I would never be the type of person who buys lots for their child, but when you see something you or your child loves, how can you leave it there?! I had never ever considered baby-led weaning. All I had ever known was babies being traditionally weaned. I don’t think I actually knew anyone who had done baby-led. On Facebook I noticed a girl I had done my nursing training with was doing BLW and I looked into it a bit more. 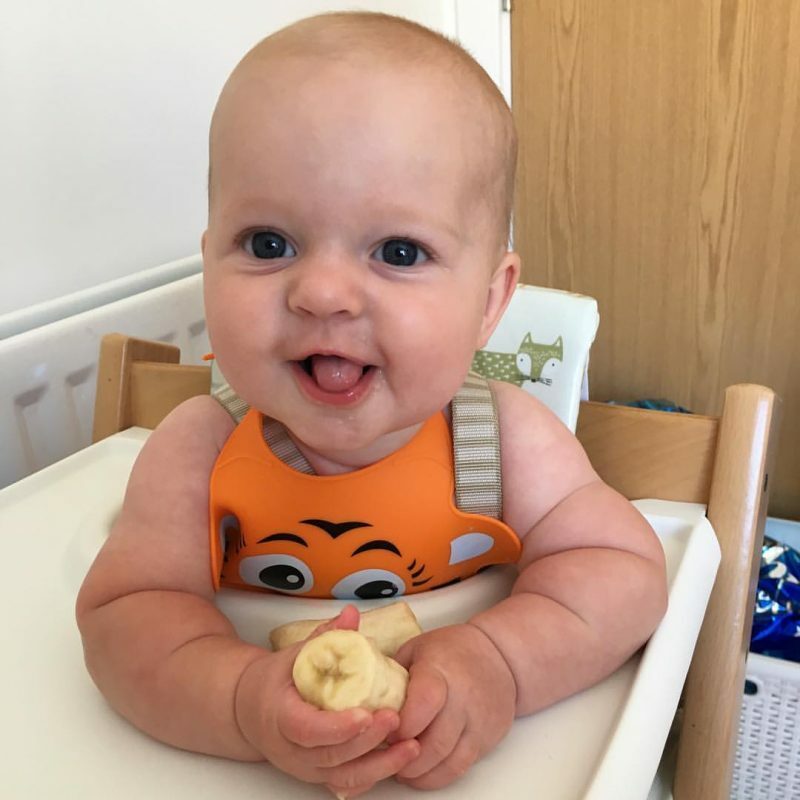 I decided after reading up about it that it’s what we should do, I chatted to Stu about different types of weaning, and he agreed that it seemed best for us. It was definitely worth doing! We didn’t intend to co-sleep at all, it was just a bit of an accident. When Oliver was teeny tiny and spent most of the night feeding I took to feeding him lying down. I always cleared a space for him, moved any bedding away from us etc. and I dosed whilst he fed. In the mornings he always got into our bed when Stu got up for work and we slept for a few more hours. Once he got a little bit bigger, he used to get in bed with us when he wouldn’t settle and he loved snuggling in. It wasn’t something we ever set out to do but it was something that worked for us. Nowadays, he doesn’t often come in our bed to sleep. It’s pretty rare, but when he does I love the snuggles! 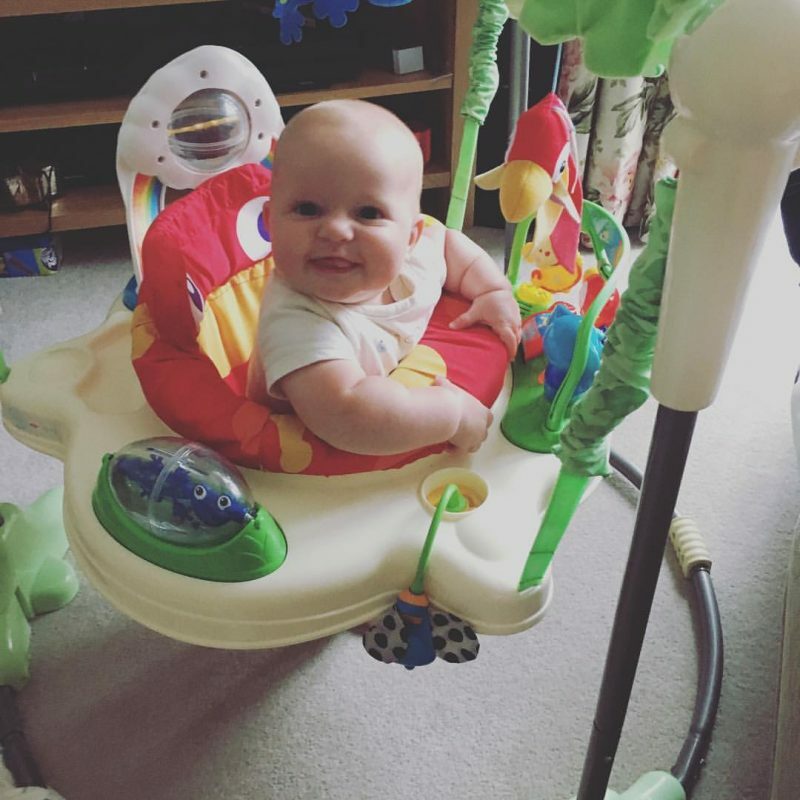 I remember seeing the monstrosity that is the jumperoo and thinking ‘I will never buy one of those’. How wrong I was! Oliver was such an active child it was what he needed, and when one popped up on a local selling site I thought why not! He loved it and it was a staple piece in our home for at least 2 months. It’s now sat in the loft awaiting it’s next user. I hate plastic and noisy toys, wooden ones are just ten times better in my eyes. But of course Oliver loves them so they have made their way into our home. The main problem is we have a Barnardo’s charity shop in our village, it’s solely dedicated to all things children, and overtime I go in there I leave with something. For a pound or two I can’t leave it if Oliver takes a liking! The other problem is Oliver’s massive Thomas the tank engine addiction, if we walk in a shop and he sees something with Thomas’ face on it he shouts and points. In most shops I just ignore him but if it’s in the charity shop I give in straight away!! I had never heard of baby wearing before I had Oliver. I had asked for a Baby Bjorn sling from work as my leaving present, as I had thought it was a good idea for when we went on walks etc. where a pram wouldn’t go. Through a Facebook breastfeeding support group I found this whole world of babywearing. Oliver was a baby who loved to constantly be held and I instantly knew it would be something that would work for us. I started with a stretchy wrap and then Baby Bjorn, then once he was bigger I moved on to an Ergo 360. Oliver went through a month or two when he would just scream every time he went in the buggy and the Ergo saved my life! Nowadays we still use it on walks and occasionally when we’re out. I use it in the back carry and Oliver loves it! 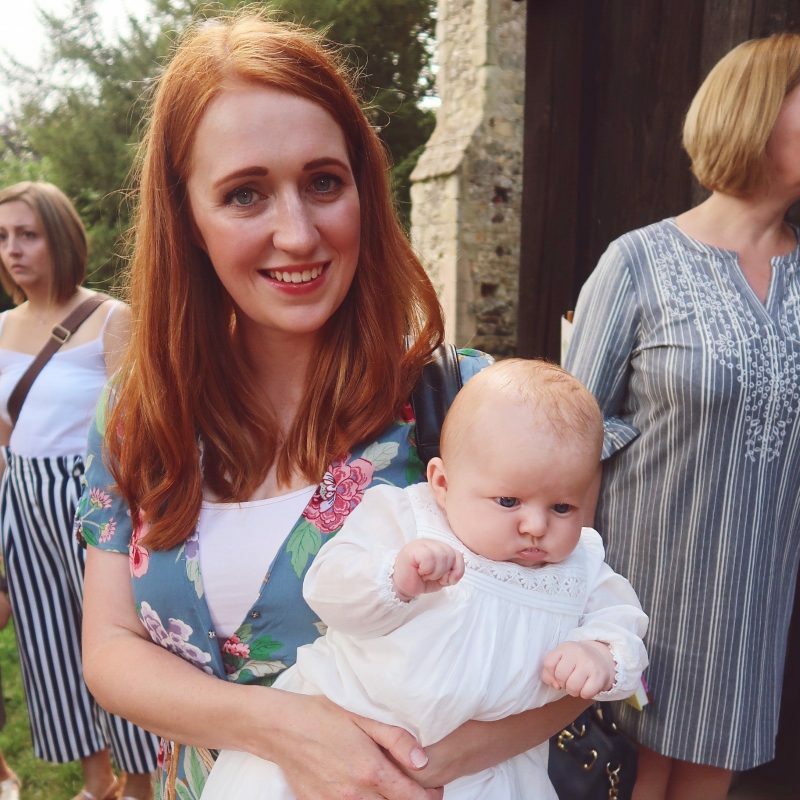 When I found out I was having a boy I thought it would be fine, his wardrobe would be small because there isn’t lots of nice boys clothing like there is girls (god help my bank balance if I ever have a girl!). Well after a lot of shopping around, I have found my favourite stores and Oliver now has a VERY healthy wardrobe. That and a lot of people gift clothes. He’s such a midget that he’s mostly still in 9-12 month clothing, so all the winter clothing I had bought in the sales in 12-18 months is far too big still! I’m just hoping he fits in them at the other end of the summer!! What did you think you would never do as a parent? Let me know! Next Post What does Daddy want this Father’s Day? Definitely, nowadays, it’s whatever we can do for an easy life! Dad recently posted…Dude, Where’s My Car (Keys)? 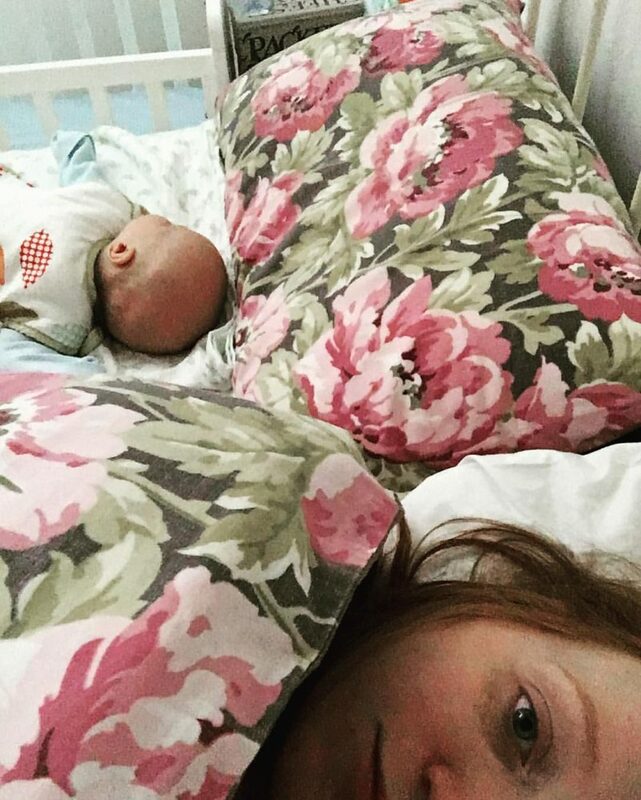 daydreams of a mum recently posted…It’s coming up to that time of the year again.. .. 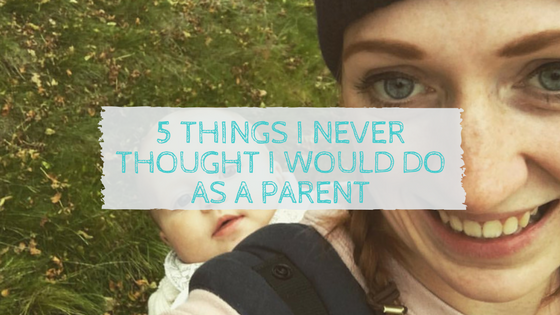 I never thought I’d ever be a parent, let alone think about the things I’d do! Weird isn’t it? 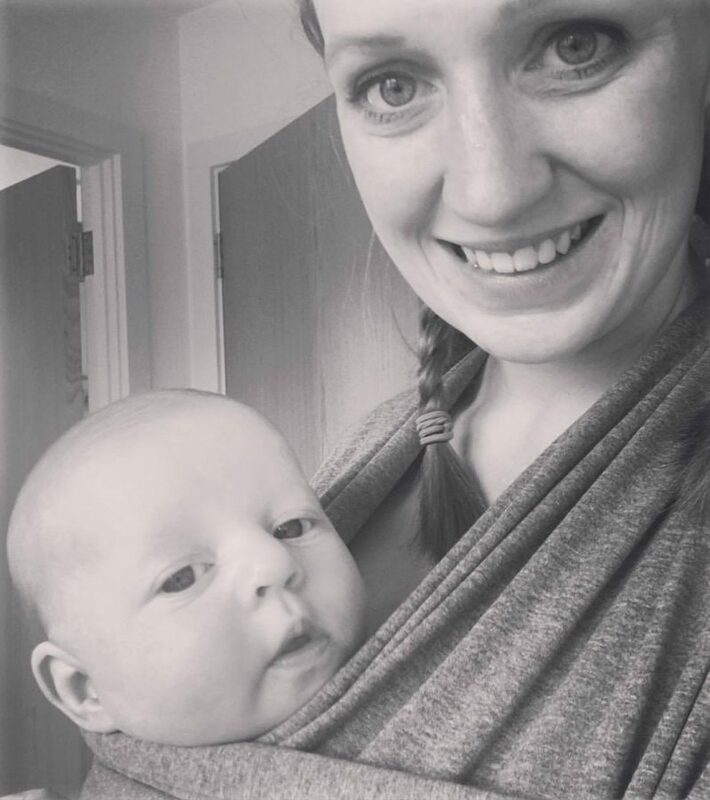 I tried BLW and baby wearing, but not much. I’ve just winged it the whole way. 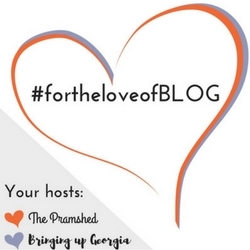 Thank you for linking up with us at #fortheloveofBLOG! Annette, 3 Little Buttons recently posted…It’s time to get your bits out – gulp!